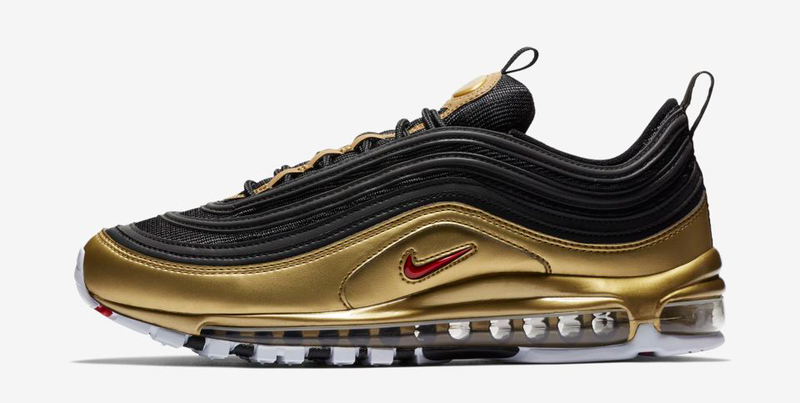 Serving up a fresh spin on one of the Swoosh’s classic retro runners, the Nike Air Max 97 “B-Sides Metallic Pack” has released in a trio of colorways that flip the silhouette’s iconic silver and gold appearance around. 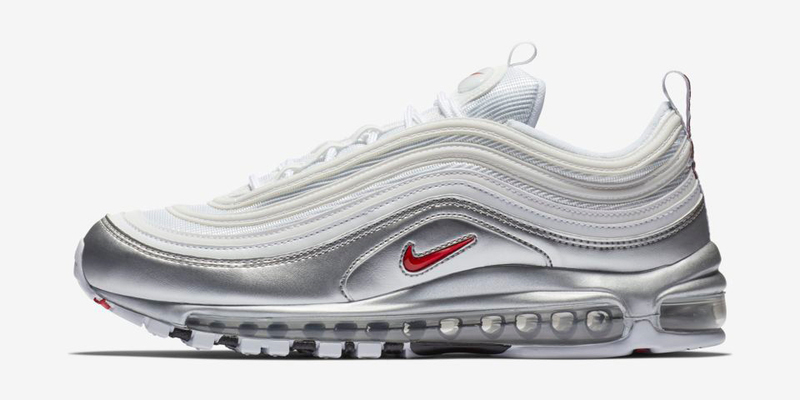 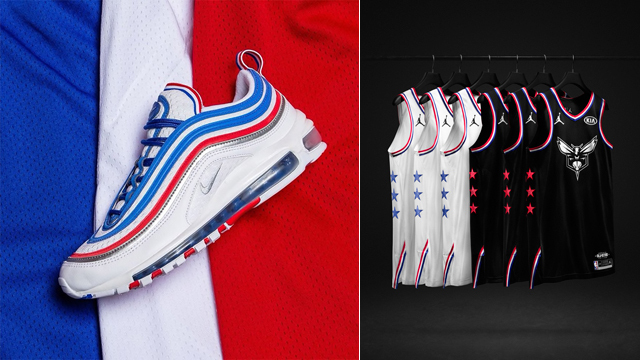 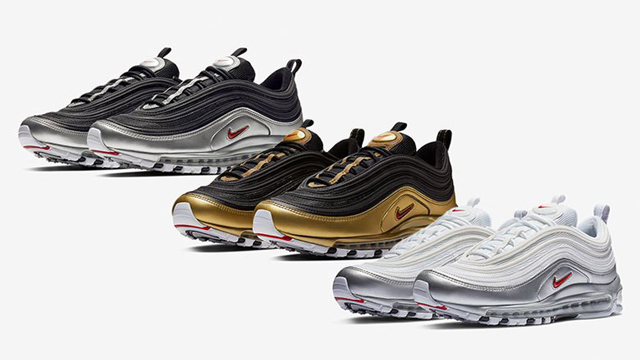 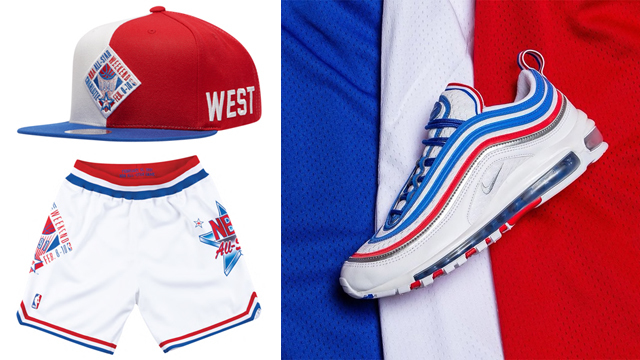 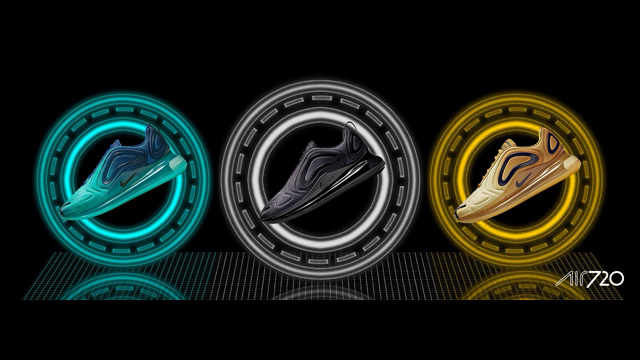 Full of flash with three different color schemes to choose from, each Air Max 97 colorway inverses the original look, with the “Silver Bullet” style offered in black and white, along with a fresh take on the Air Max 97 “Gold Bullet” with a black upper and red branding. 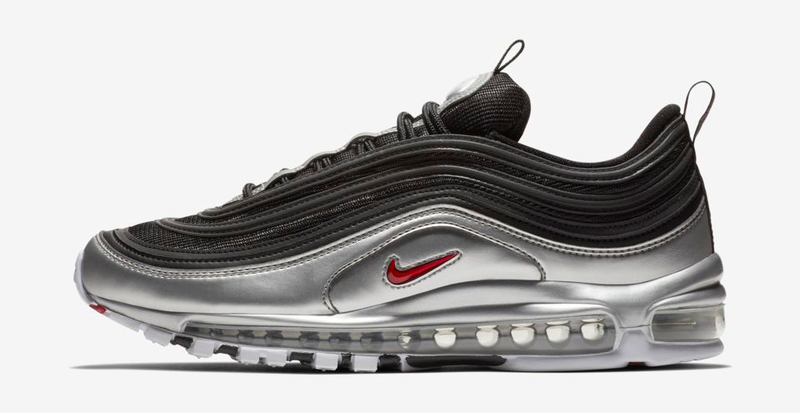 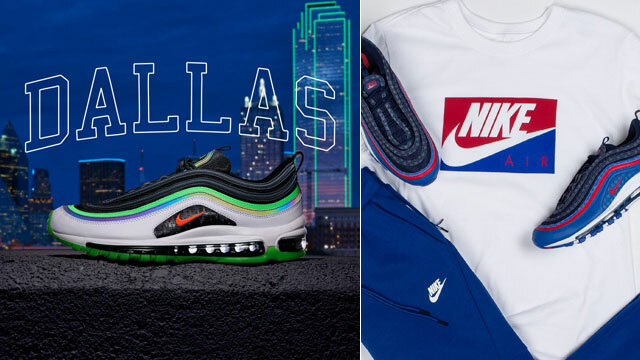 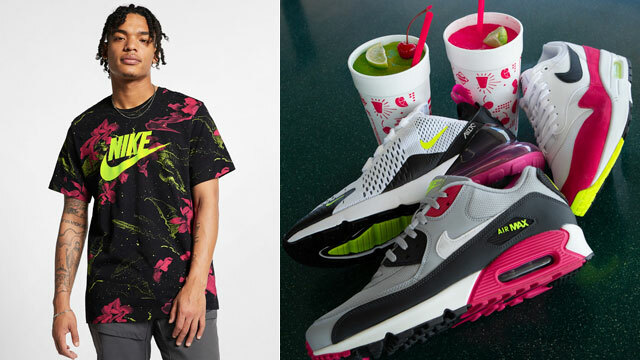 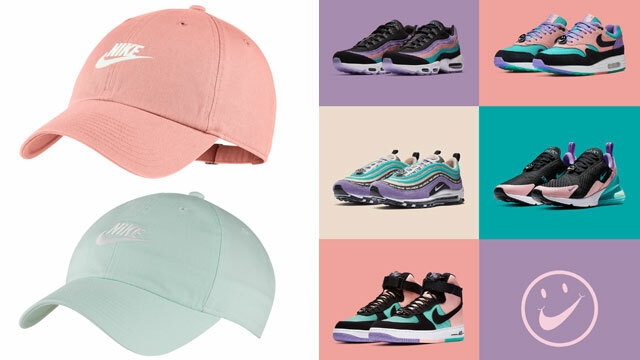 Check out all three colorways from the Nike Air Max 97 “B-Sides Metallic Pack” along with links to where you can buy them below.